Panopto, a leading enterprise video platform provider, announced that it has been named a Leader by Aragon Research in its 2018 Research Globe for Enterprise Video. Panopto was evaluated as a Leader based on its business strategy, performance, and global reach of its video platform. Aragon identified Panopto as a Leader due to strengths such as “robust video search” and “integrations with learning management systems, content management systems, and web conferencing solutions” among other capabilities. 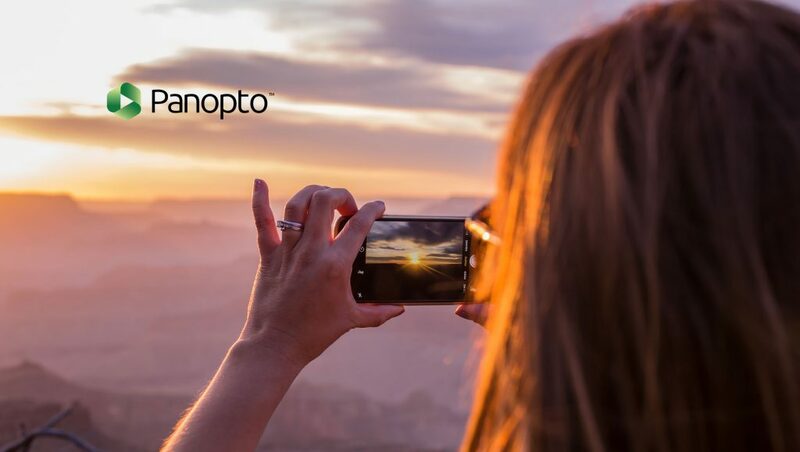 Panopto is the easiest-to-use video platform for businesses and universities. It provides an integrated solution for managing, live streaming, recording, and searching video content. Fortune 1000 companies use Panopto to deliver online training, broadcast corporate events, improve employee onboarding, and create secure “Corporate YouTubes” of their video assets. Within universities, Panopto is the leading solution for centralizing and managing video content, recording lectures, flipping the classroom, streaming campus events, and integrating video with learning management systems.